Treat your skin and combat the blustering wind. Award-winning Vibra-Sonic technology dynamically exfoliates the face, banishing excess impurities while Electromagnetic vibrations gently buff the pores to encourage micro-circulation and reinvigorate your complexion. 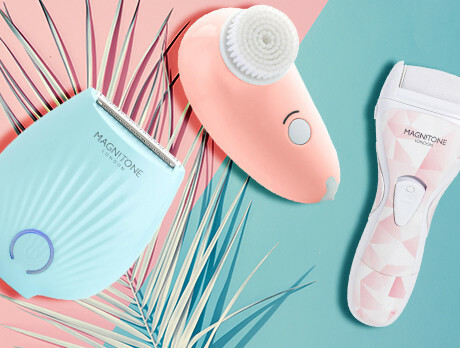 Discover brushes, cleansing cloths, and electric shavers to reboot your bathroom routine for the summer.